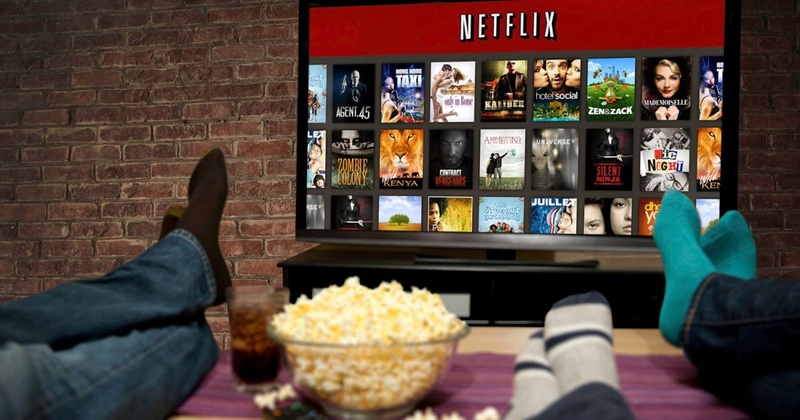 Netflix is the way to go if you wanna watch TV shows (well clearly, the most popular). Also movies, but TV shows is the main feature. However, it has been not possible to stream Netflix shows while on the go till now. The only way would be use torrents to download the content which can be played without the use of the internet connection*. So, to make things easier, Netflix is updating their Android and iOS apps (smartphone and tablet). The newer version of the app displays a download button next to the show or movie you’ve opened. It lets you save the content on your device and watch it later without needing you to connect to the internet. However, the video won’t be saved as a normal video file which can be found in the file manager. A good way to control illegal sharing of paid content. Netflix will allow you to download the content in two different formats : SD, that is standard definition or HD, that is high definition. SD is a lower quality format which is targeted at people with slower internet connections. Also, the SD format takes less space on the device compared to the HD format content. People can also choose SD over HD, if they want to download the content in a very short period. However, if you care about quality, HD is the one you should choose. Earlier, Netflix officials had said that, the company would never offer offline content. However, it’s a good move, it will allow people to watch their favorite TV shows, even when they are hitting the road or travelling to a place where there is no internet connection. I don’t think it’s a big deal for people using Netflix on a slower internet connection because they will have to download content anyways. However, there is one advantage, they can download and watch later than waiting for the video to buffer. The “download” feature is limited for now. However, it will updated to more content, says Netflix.